Artificial intelligence systems are powerful tools for businesses and governments to process data and respond to changing situations, whether on the stock market or on a battlefield. But there are still some things AI isn't ready for. Sometimes AI systems do so well that users and observers are surprised at how perceptive the technology is. However, sometimes success is difficult to measure or defined incorrectly, or the training data does not match the task at hand. 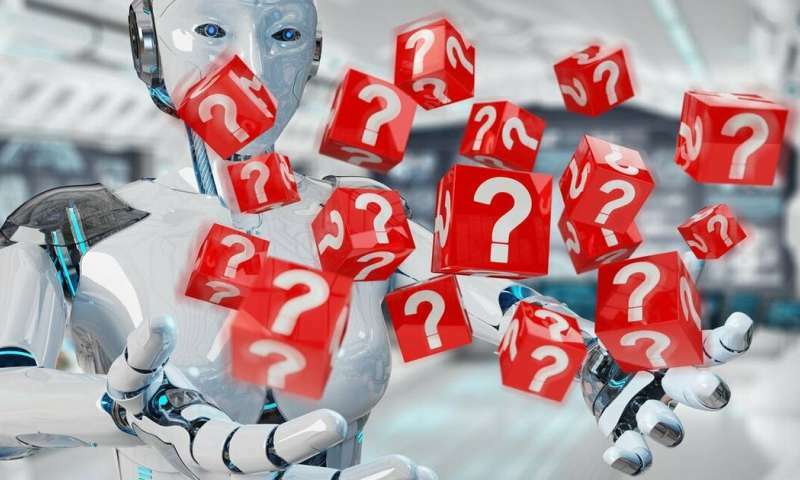 In these cases, AI algorithms tend to fail in unpredictable and spectacular ways, though it's not always immediately obvious that something has even gone wrong. As a result, it's important to be wary of the hype and excitement about what AI can do, and not assume the solution it finds is always correct. When algorithms are at work, there should be a human safety net to prevent harming people. Our research demonstrated that in some situations algorithms can recognize problems in how they're operating, and ask for human help. Specifically, we show, asking for human help can help alleviate algorithmic bias in some settings. 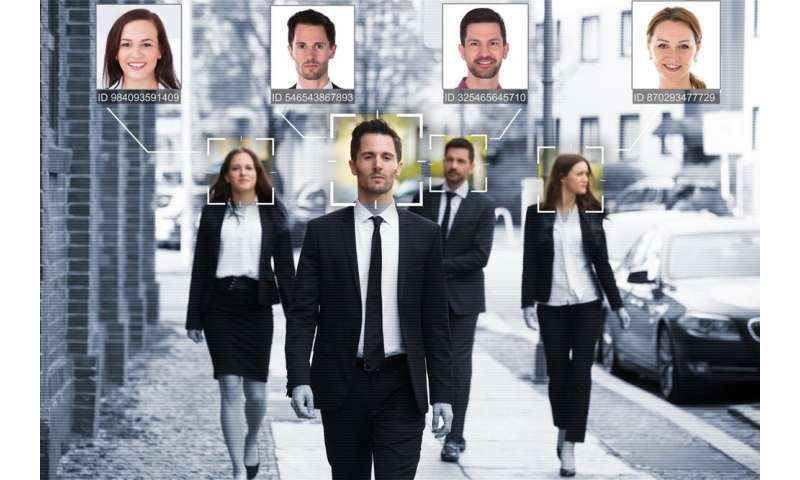 Artificial intelligence systems are being used in criminal sentencing, facial-based personality profiling, resume screening, health care enrollment and other difficult tasks where people's lives and well-being are at stake. U.S. government agencies are beginning to ramp up their exploration and use of AI systems, in response to a recent executive order from President Donald Trump. It's important to remember, though, that AI can cement misconceptions in how a task is addressed, or magnify existing inequalities. This can happen even when no one told the algorithm explicitly to treat anyone differently. The difference is not because one group has faces that are easier to classify than others. Rather, both algorithms are typically trained on a large collection of data that's not as diverse as the overall human population. If the data set is dominated by a particular type of face – white men in the U.S., and Chinese faces in China – then the algorithm will probably do better at analyzing those faces than others. For high-stakes situations, the algorithm's confidence in its own result – its estimation of how likely it is that the system came up with the right answer – is just as important as the result itself. The people who receive the output from algorithms need to know how seriously to take the results, rather than assuming that it's correct because it involved a computer. Many types of AI algorithms already calculate an internal confidence level – a prediction of how well it did at analyzing a particular piece of input. In facial analysis, many AI algorithms have lower confidence on darker faces and female faces than for white male faces. It's unclear how much this has been taken into account by law enforcement for high-stakes uses of these algorithms. This approach does not eliminate bias: It just "concentrates" the potential for bias on a smaller set of decisions, which are then handled by people, using human common sense. The AI can still perform the bulk of the decision-making work. This is a demonstration of a situation where an AI algorithm working together with a human can reap the benefits and efficiency of the AI's good decisions, without being locked into its bad ones. Humans will then have more time to work on the fuzzy, difficult decisions that are critical to ensuring fairness and equity.